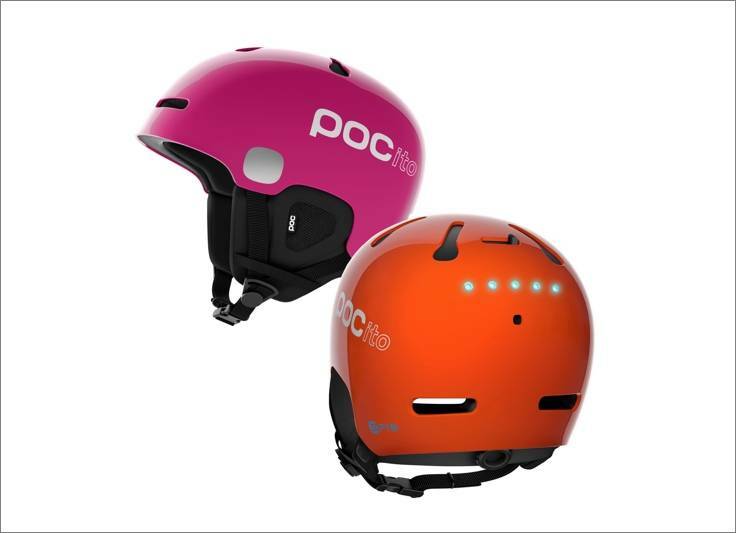 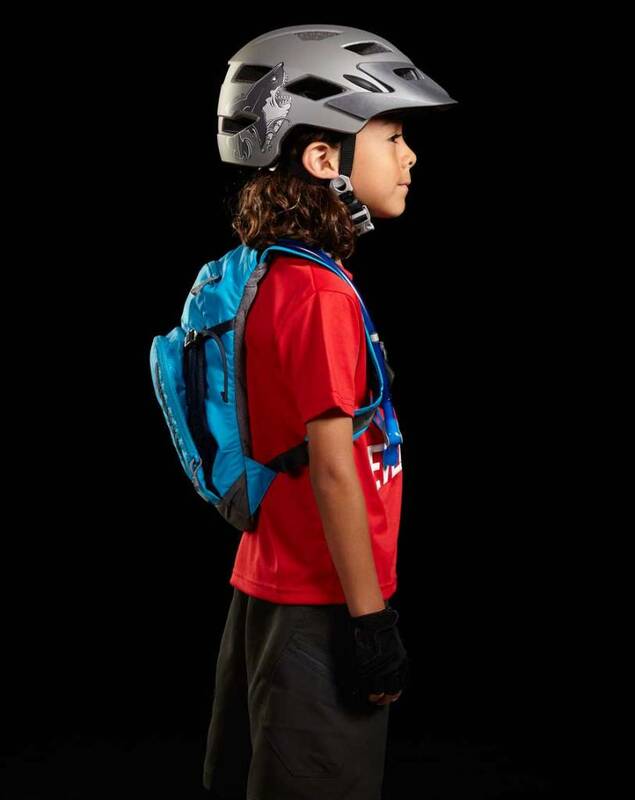 This pack has grownup features—1.5 litres of water, a bike tool organizer pocket, and zippered compartments for layers and essentials— in a package that fits younger explorers. 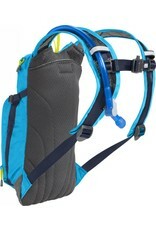 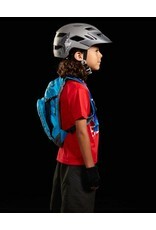 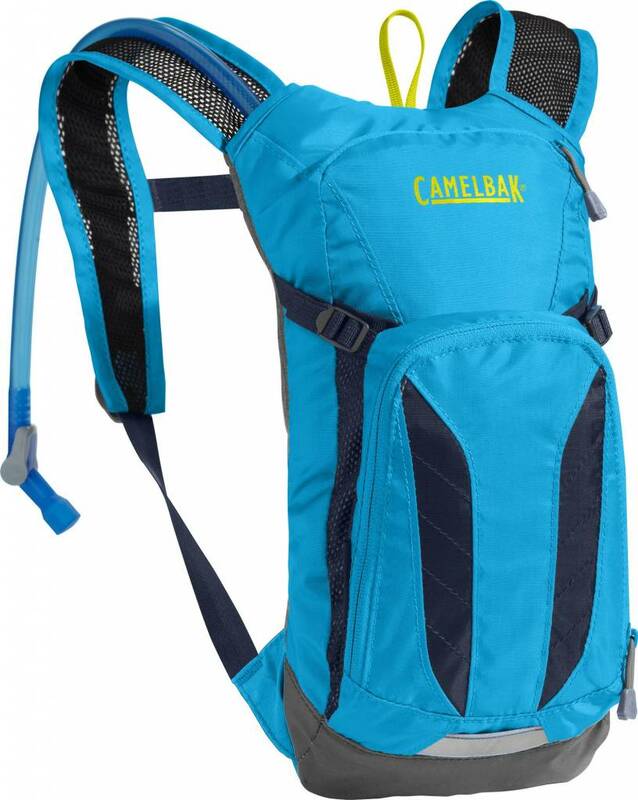 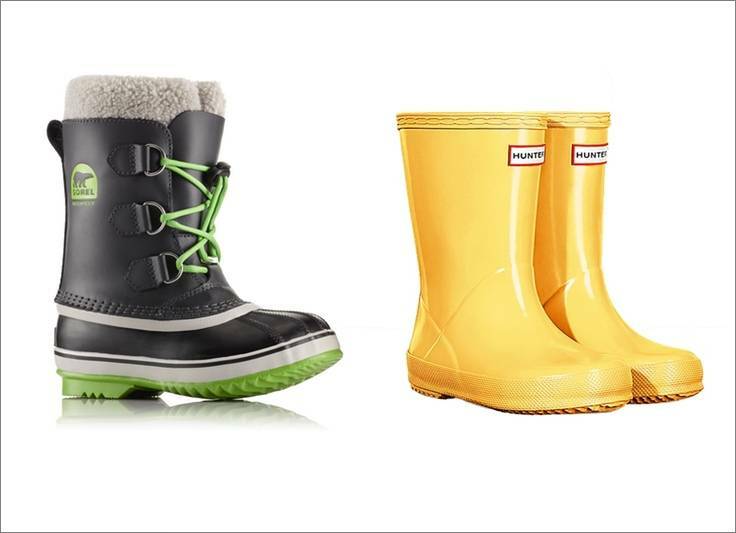 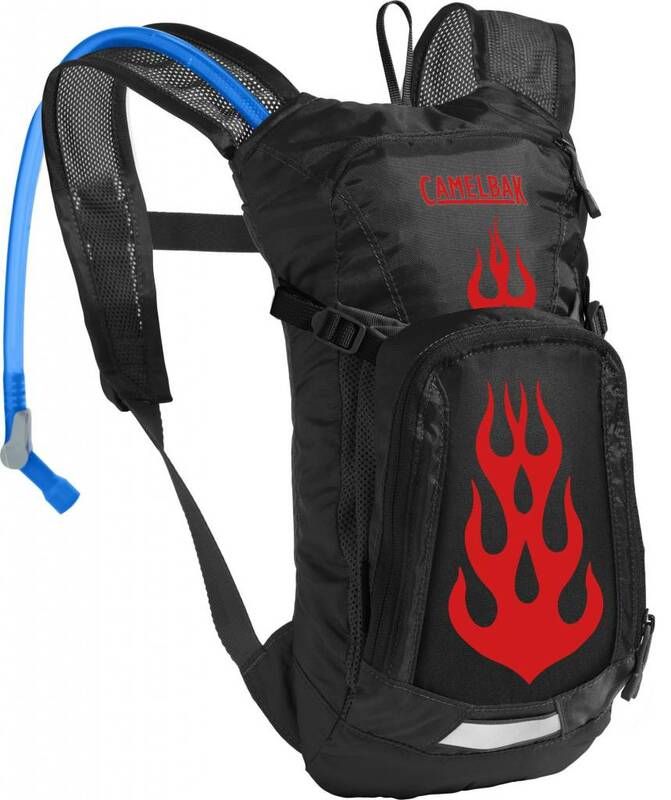 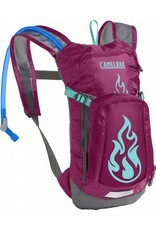 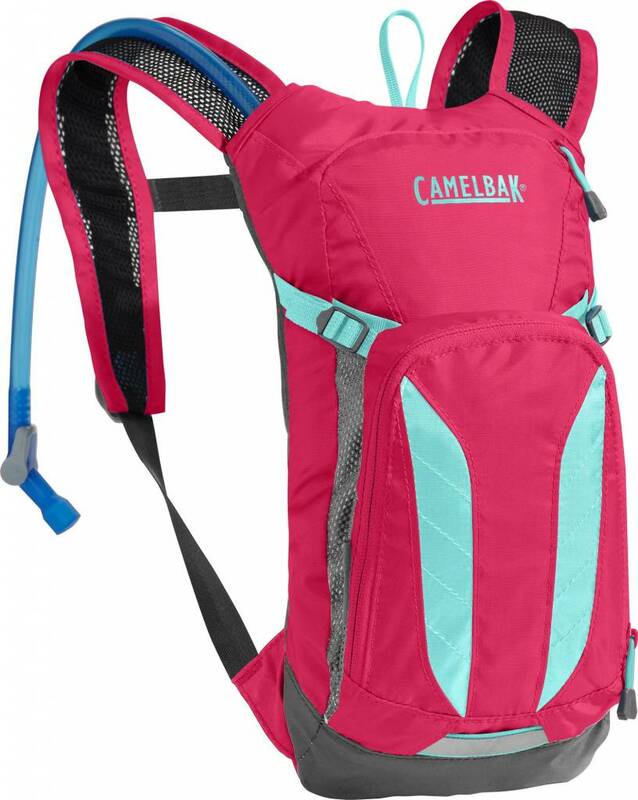 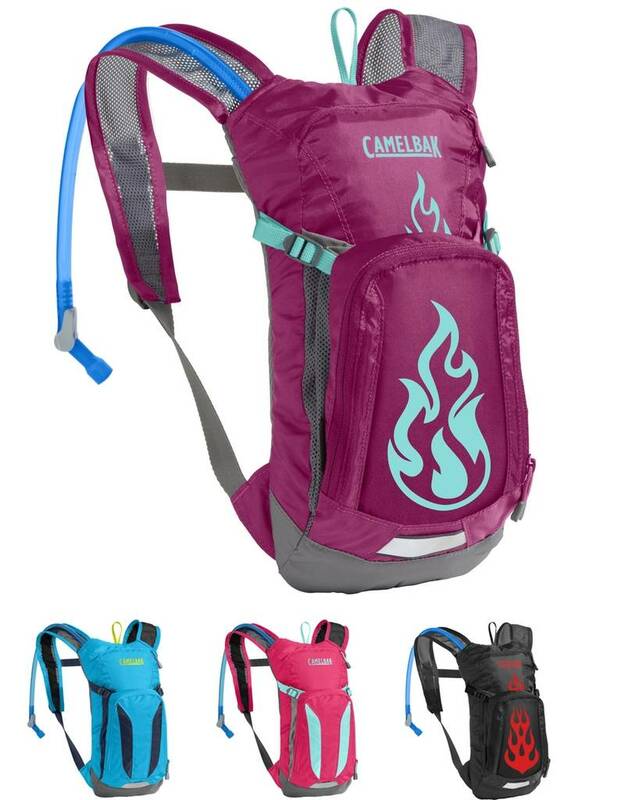 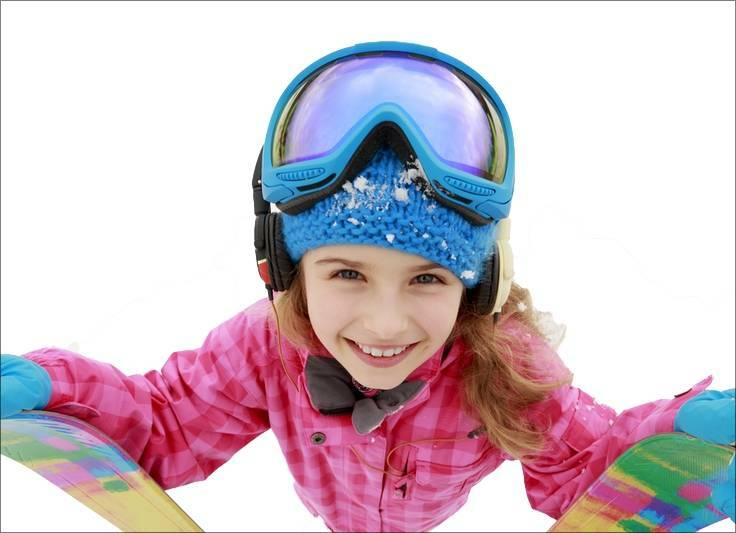 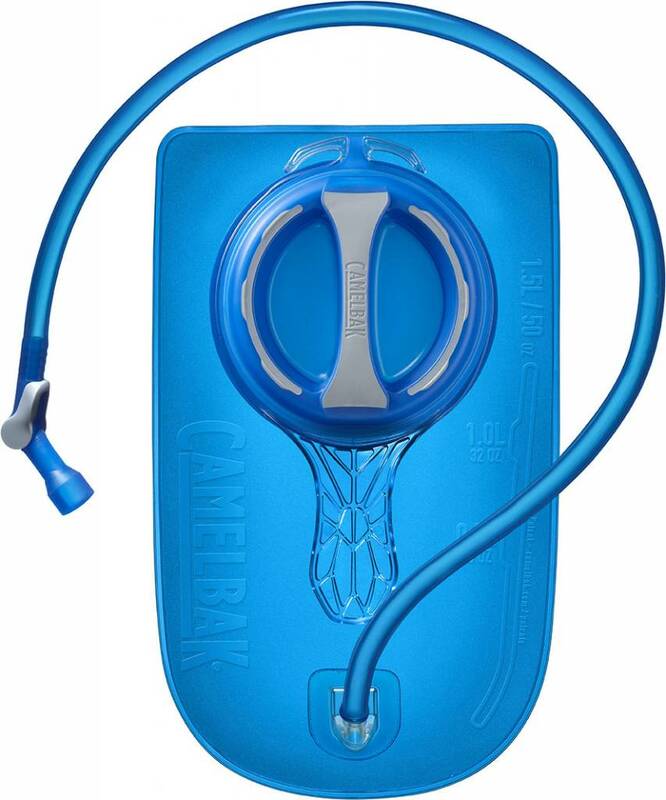 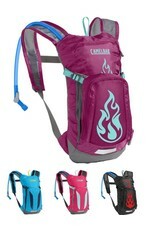 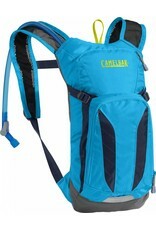 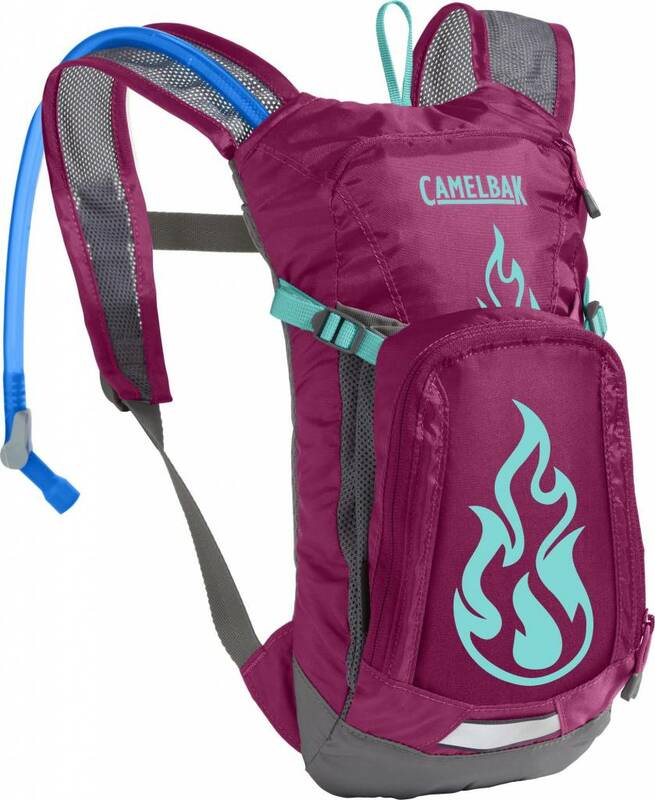 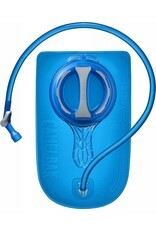 Camelbak have also added reflective strips and a safety whistle to make kids easy to spot on the trail. 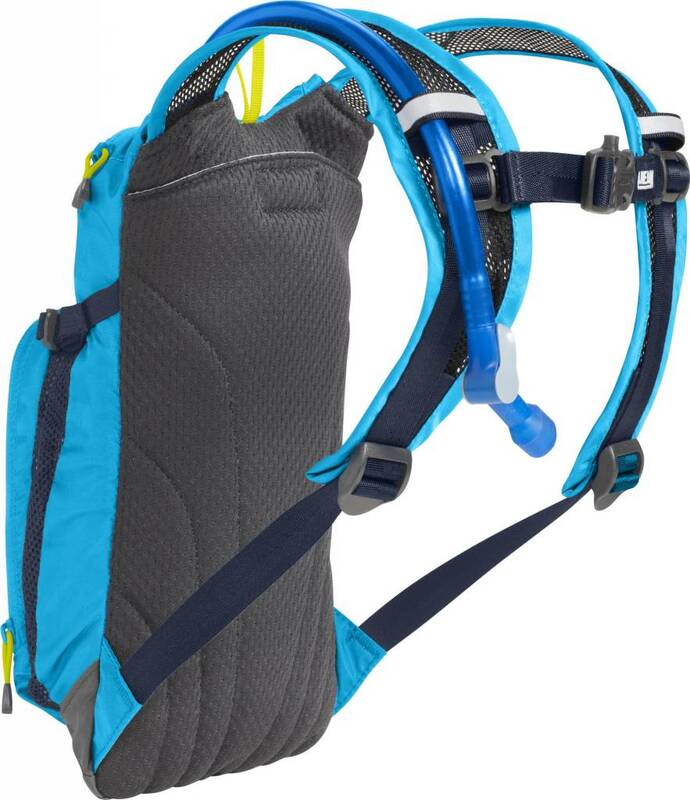 The brand new Crux hydradion reservoir delivers 20% more water per sip, with an ergonomic handle for easier refilling, and an on/off lever that makes it easy to prevent leaks.